There is nothing worse than getting ready to play Dead By Daylight (DBD) and the servers go down for maintenance or unknown reasons. This is a stunningly beautiful horror survival game for the PS4, XB1 and MS platforms, which was published by Starbreeze Studios and developed by Behaviour Interactive, but when the game experiences connection issues this is a problem gamers never like. Being it the survivor or killer we want to play an awesome uninterrupted game where we are kept on the edge of our seat. However, games can be disrupted due to the servers going down due to scheduled or unscheduled maintenance or other reasons. If this is the case for you where Dead By Daylight goes down for you please do report it below. If you’re having any other issues different from above then please do also report what’s going on, you know such as friends not able to stay in the SWF lobby for some reason. 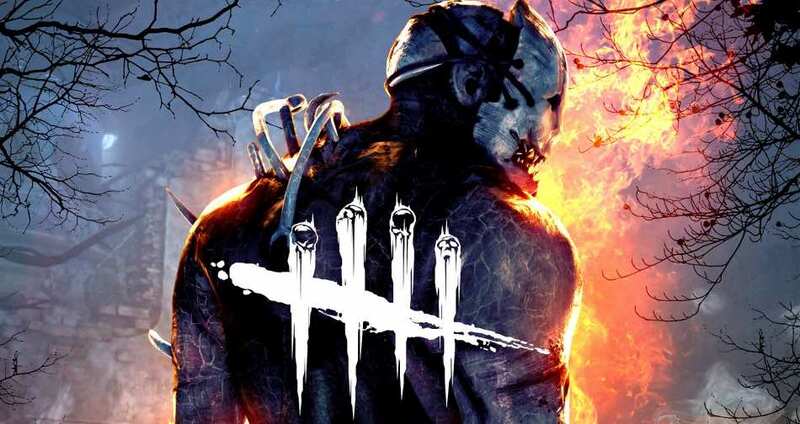 If Dead By Daylight is down today, then reports will be found below. I keep losing all my items and itâ€™s starting to get on my nerves now. Game keeps disconnecting all of the time half way through a match. When playing one friend on the PS4 it is so hard trying to join a lobby. I am not able to create a lobby still, this happens when i want to play with the killers. I need internet connection apparently even though I have it lol. Connection all came back for me yesterday when there were serious issues, today i have been on and off for most of the day here in London. I was playing for like 3 hours and then I had connection issues. Keeps coming back with â€œconnection errorâ€ now.